Larson, Adam A. – Campbell Conroy & O'Neil, P.C. 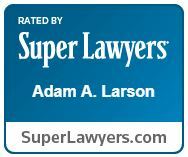 Adam Larson’s practice concentrates on civil litigation including commercial, personal injury and product liability matters involving toxic torts, construction and premises liability. 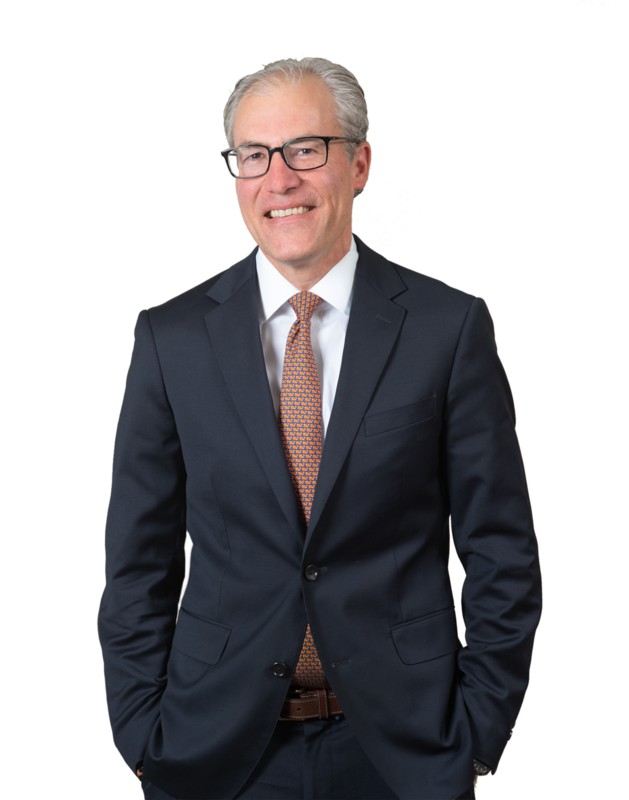 He serves large and small corporations, clients in the automotive and aircraft industries, trucking and transportation industries, and power plants and commercial premises owners. Adam has extensive mediation experience. Adam played baseball in his college years and now enjoys spending time with his family and children’s sports. RLI Insurance Company v. Wood Recycling, Inc.
Lydford v. Nissan North America, Inc.
Medeiros v. A.F. German Co., Inc.
Campbell Campbell Edwards & Conroy obtained a dismissal in Providence Superior Court for lack of personal jurisdiction. Making Your Life Easier with ADR – When, as a defendants’ attorney, do I find mediation a good choice for my client?